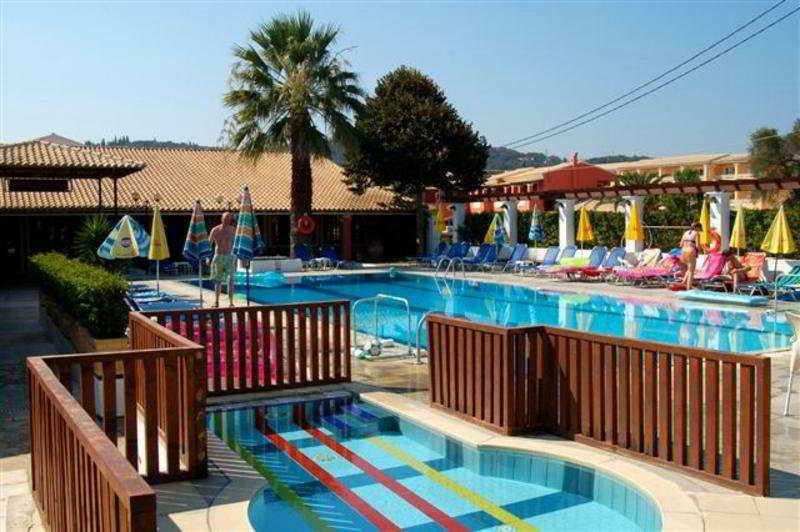 All Inclusive Holidays in Corfu. Relax and enjoy the convenience of an All Inclusive Holiday. Incredible value on a great range of All Inclusive Hotels in Corfu to suit all tastes and pockets. From luxuriously indulgent spa hotels to family-friendly beach resorts, an all-inclusive holiday in Corfu will offer you the perfect escape. Where else can you combine authentic Greek cuisine, an endless array of activities and a dose of rest and relaxation without continuously having to delve into your wallet? All-inclusive holidays in Corfu are perfect for those on a budget – with your holiday fully paid for before you even step on the plan, you’ll take away the worry out of your holiday, leaving you to focus on important things like which sunbed to pick or which ice-cream flavour is your favourite. What’s more, all-inclusive is the ideal option for those seeking the jet set lifestyle on limited funds, with an excellent number of luxury all inclusive holidays to choose from. Sign up for our latest holiday offers!